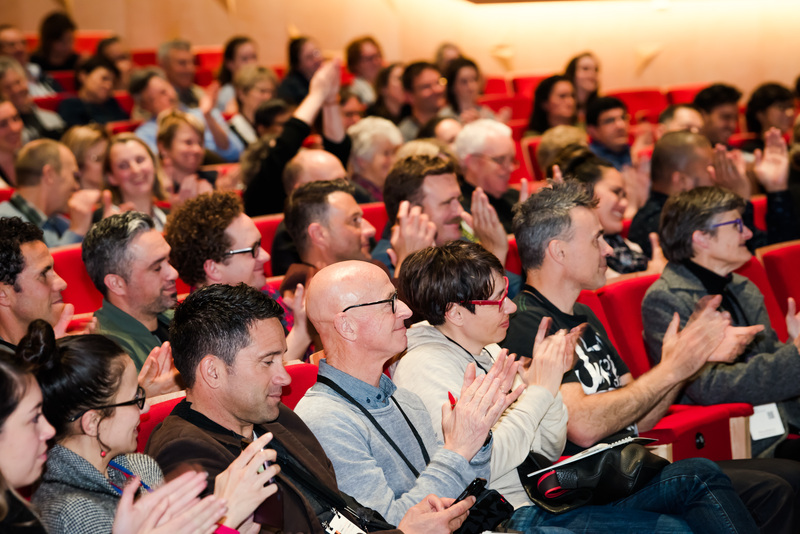 The College’s annual conference was held at Auckland’s Aotea Centre between 26 – 29 July 2018. It was preceded by a Quality Symposium and a Learning and Education Workshop. Ours is the only conference that is run by GPs for GPs. This year’s theme was One practice team, built on creativity and leadership. He aha te kai ō te rangatira? He kōrero, he kōrero, he kōrero - What is the food of the leader? It is knowledge. It is communication. 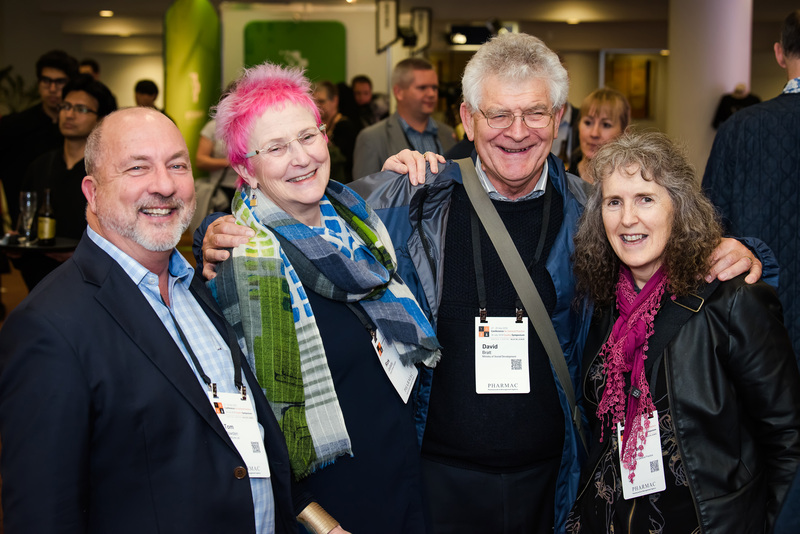 More than 600 delegates attended the conference, there were 43 speakers including key notes Dr Camara Jones, Prof Amanda Howe and Brigadier Ben Kite , covering a wide range of topics from health equity to mental health, and child obesity to medicinal cannabis. One of the highlights of the conference is the Fellowship and Awards Ceremony. 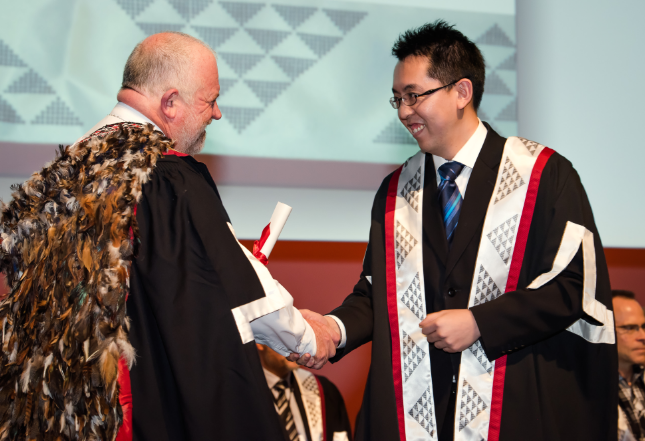 This year we welcomed 162 new Fellows , including 11 Māori and Pāsifika Fellows, to the College. Four Fellows were accepted into the College’s Division of Rural Hospital Medicine (DRHM) – and four doctors became dual Fellows (Fellows of both the College and DHRM). We also acknowledge the work of outstanding leaders and contributors to the health sector at this ceremony, with the presentation of the 2018 College Awards. 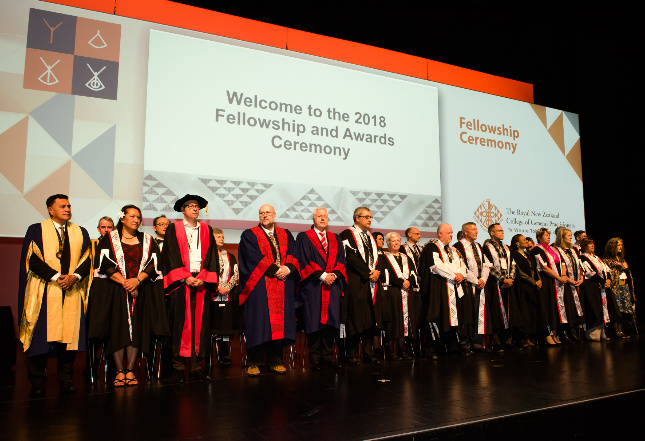 This year the awards made were: two Honorary Fellowships awarded to Dr Amanda Oakley and Dr Peter Crampton, eight Distinguished Fellowships, two Community Service Medals awarded to Dr Alainuanua Tupai and Dr Lawrence Herd, and two other prizes for outstanding contributions. Official images are now available to view (see right side box). Speaker presentations are also available to read on the conference website. 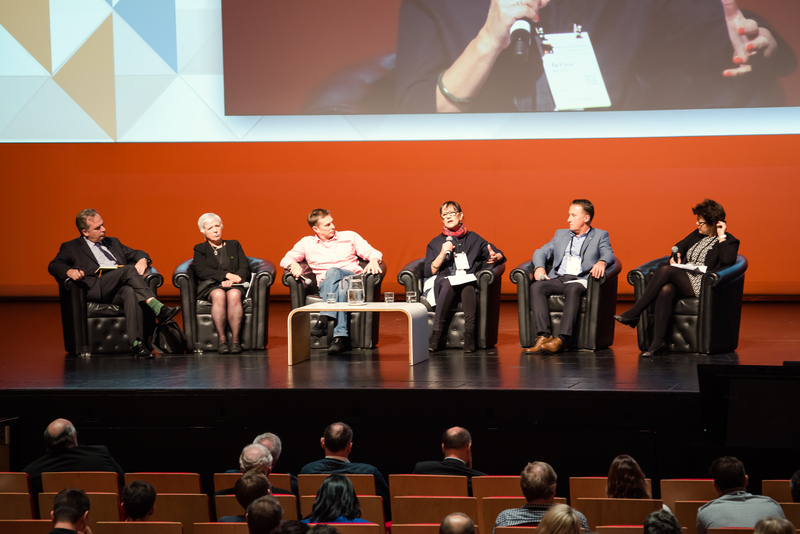 To see images and updates from the Conference, check our Facebook page. Want to re-watch your favourite GP18 presentation? View a selection of presentations on YouTube. The official photos from GP18 are available to view.